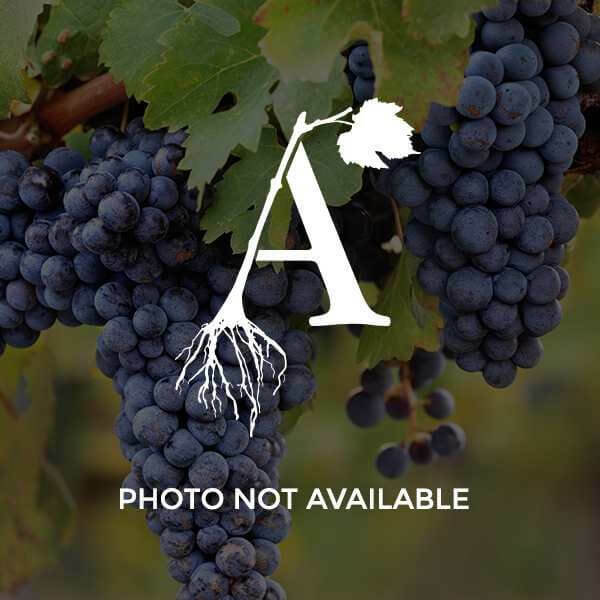 Faith is a blue, non-slipskin, seedless grape that is the earliest maturing of the 2012 Arkansas table grape releases - late July to early August in Arkansas. It has neutral to slightly fruity flavor. Vines usually have moderate vigor and yield and exhibit good hardiness in Arkansas. This new variety should complement Jupiter for the early local market for table grapes.